Life Upheaval, Culture Shock, Little Monsters, Etc. 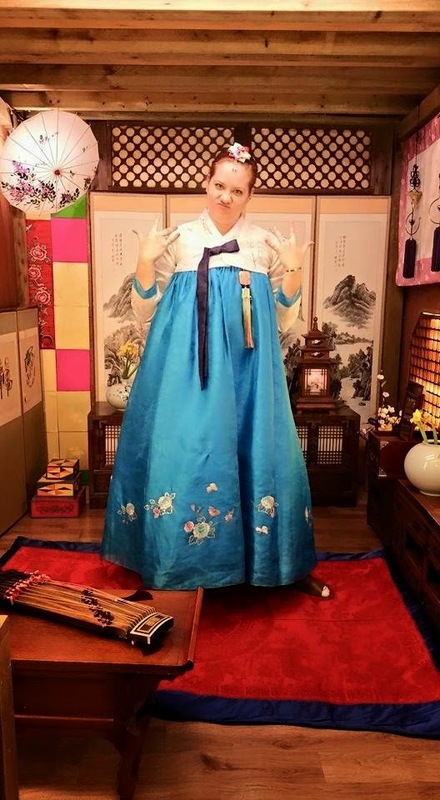 Some of you might have noticed the radio silence since I moved to South Korea, short of the singular post I made when I first moved over here. Let me tell you, no matter how much time you spend planning, no matter how many books you read, no matter how much time you invest in learning the language, you are never prepared to relocate across the world. It is a highly stressful, overwhelming experience that can only be described as a whirlwind, and everything you attempted to learn about your new surroundings before you came goes completely out of the window. I have a few blog posts planned - Korea-themed and non-Korea themed - and I'll start posting them once a week on Thursdays. I do believe I'll also maintain the Meaty Mondays installment, because who doesn't love a Monday morning pick-me-up when you want to do nothing more than lay in bed and sleep until you forget about all of your mounting responsibilities? At any rate, I'm alive. I've come through a lot, and I'm trying my best to take advantage of the fact that I'm in a really culturally and historically interesting place. Lots of self-learning here. Thanks for bearing with me, and see you this Friday.